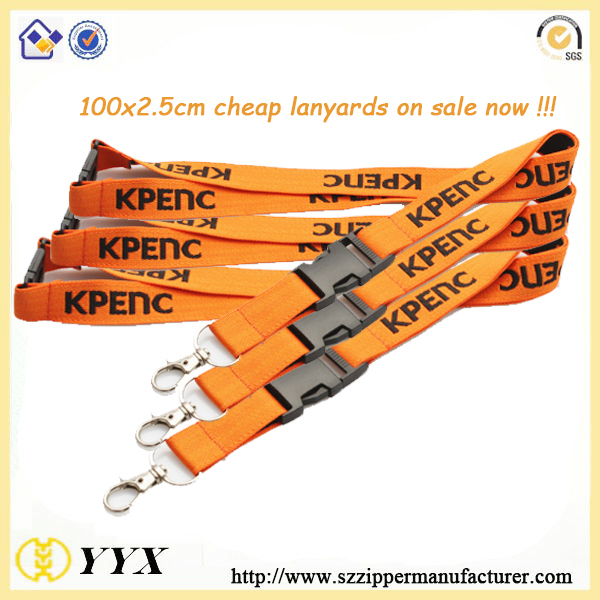 Product categories of Jacquard Lanyard, we are specialized manufacturers from China, Jacquard Lanyard, Premium Jacquard Lanyard suppliers/factory, wholesale high-quality products of Woven Jacquard Lanyard R & D and manufacturing, we have the perfect after-sales service and technical support. Look forward to your cooperation! 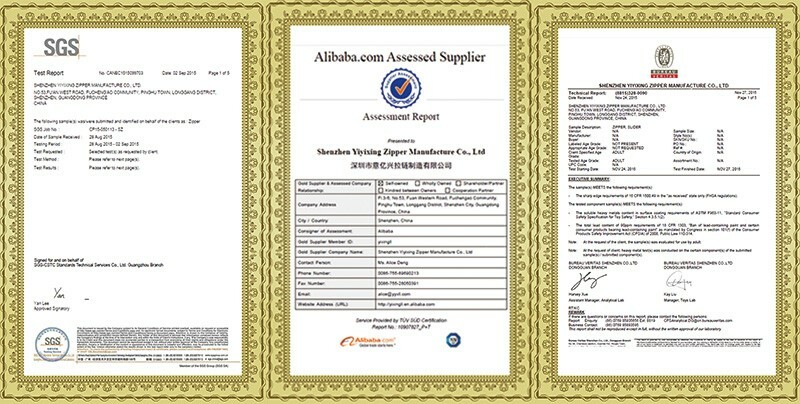 Jacquard Ribbon Ribbon is a high-grade varieties. 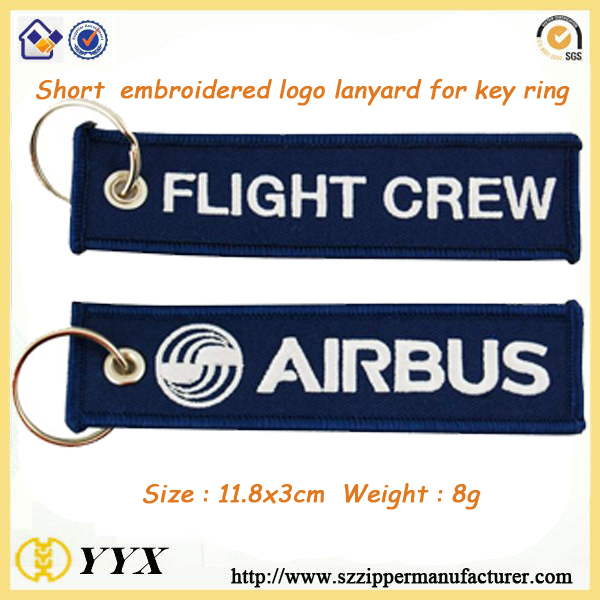 Jacquard Ribbon generally used for high profile clothing materials or decoration materials (such as curtains, sand release material). 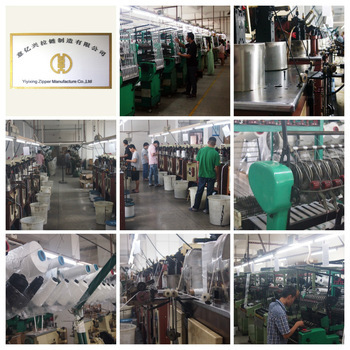 Jacquard manufacturing process complicated. Warp and weft interwoven ups and downs, to form different patterns, convex, more weave flowers, birds, fish, insects, animals and other beautiful patterns. Jacquard Ribbon soft, delicate, unique and smooth texture, good gloss, good drape and breathability, color fastness (yarn dyeing). Weft jacquard pattern amplitude with large and beautiful, color structured three-dimensional sense, and by the Jacquard pattern is relatively simple, relatively simple. 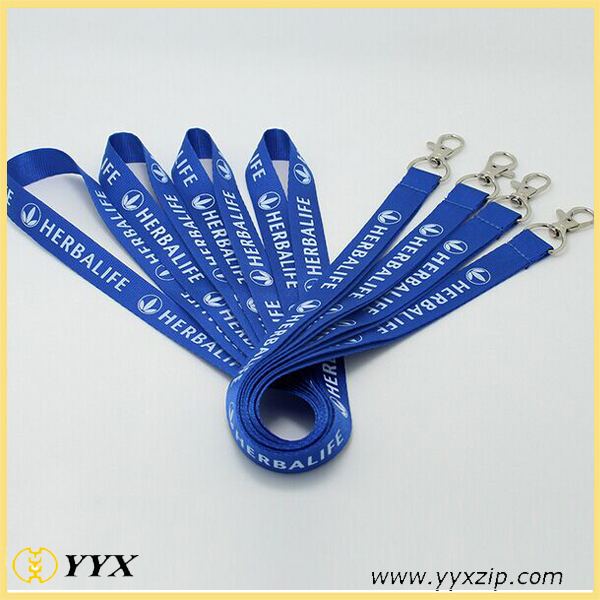 Jacquard Lanyard has a bright color, a clear pattern, delicate texture, washing fastness, dry friction of the strong, do not fade, wrinkle smoothing, soft touch flexible;high quality professional stable,can be custom colors, custom logo.